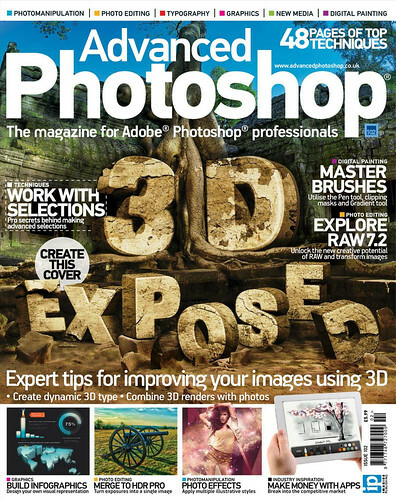 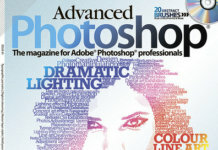 Free download Advanced Photoshop the magazine for 2012, room 102, November. 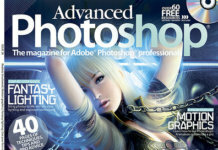 The issue is dedicated to quality image processing and not only this. 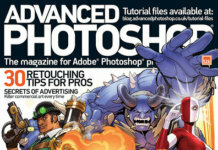 The best photos in the treatment of the best editor that you can see on the pages of the magazine and to read interesting effects, action, etc.